worst app ever don't wast your money!!!!!!!!!!!!!!! you can't do anything if you don't have wifi I Hate this app. please give me a refund. This is a froud!!! 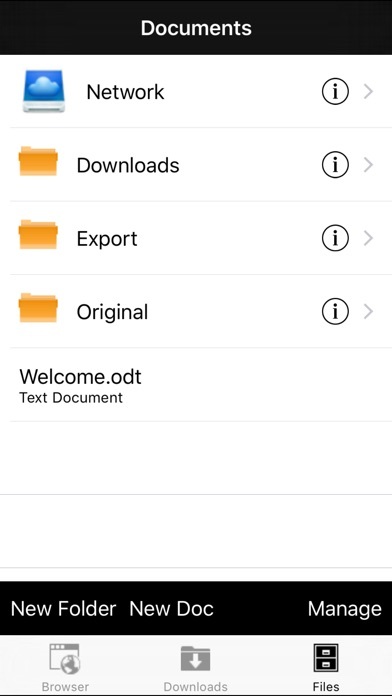 When i open my dropbox .odt files, it displays the "hello" file as shown in the screenshots above. It does this no matter what. I cant actually view my file. I would like my money back if this problem persists. 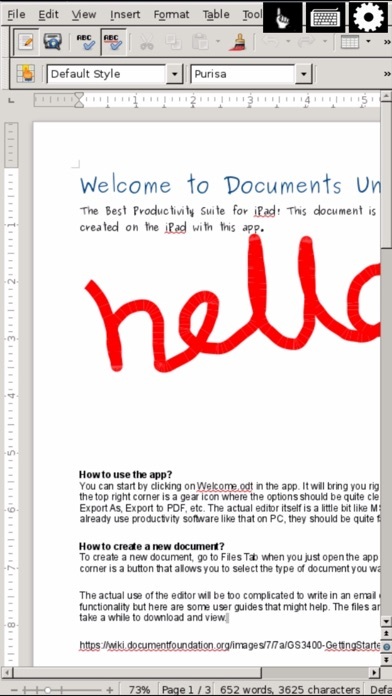 This app is good for recording your thoughts at the spur of the moment, or for creating drafts in Word doc format. It's really helpful for things that are too long to put in your notepad. It has been great to use for drafting cover letters, stories, and articles. 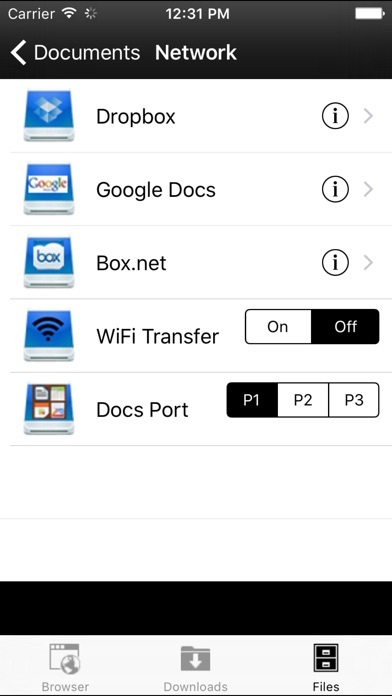 Unfortunately, it's not as versatile or easy to figure out as Word on your computer, but it has turned out to be really useful! Great!! I can type my essay as I'm in the restroom or waiting for my meal in a restaurant! Fabulous! This app is okay! I was expecting a little more out of it. It is nice to type papers but I was expecting more! Also it could work a little faster, but all in all it's not that bad of an app. I didn't realize when they said cloud based that I would be using an online editor I would like my money back I will be contacting apple but don't think I will get my money back DON'T BUY!! !